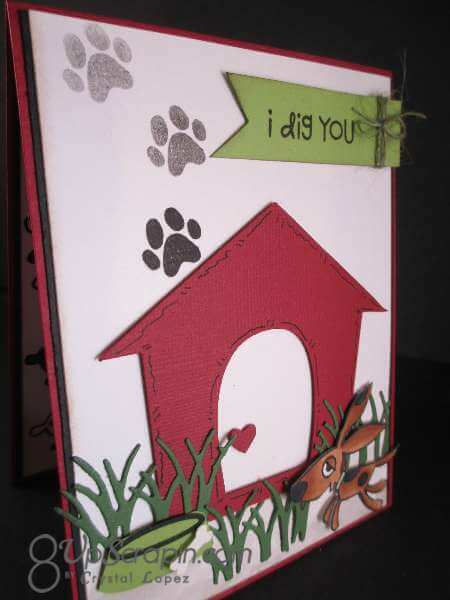 You are here: Home / Scrappy / I Dig You !!! 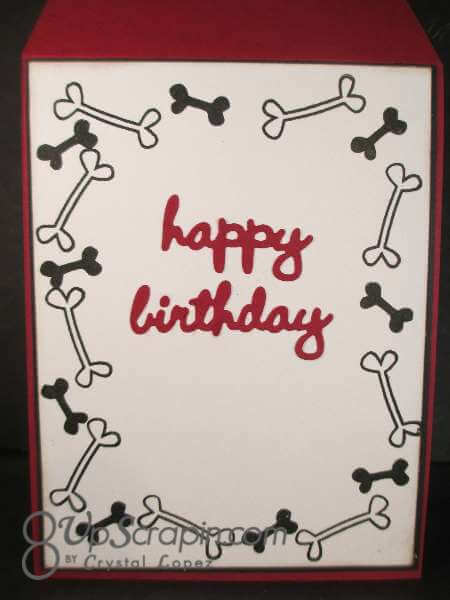 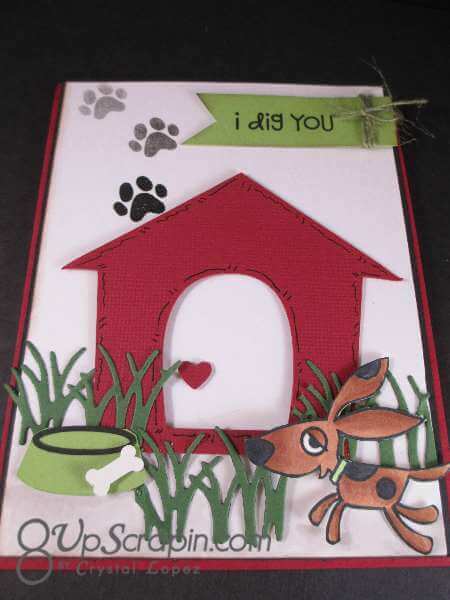 Today’s card is a Birthday card ,it would be great for dog lover /boy /girl ,it’s a total universal card , theses are always good to have on hand . 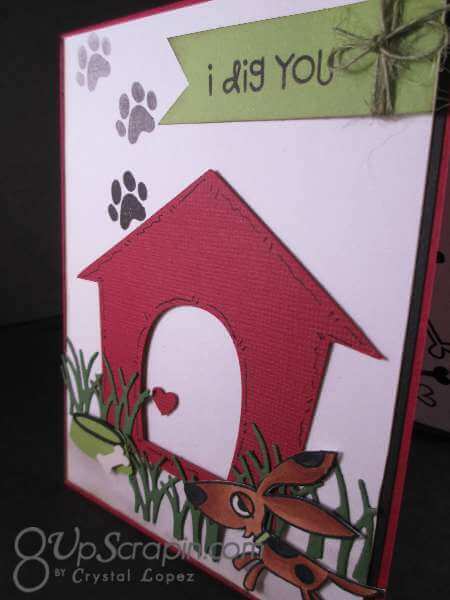 I am using the Woofer and Tweeters stamp set from Paper Smooches and and my dog house and bowl and bone is a cut from the Silhouette store . 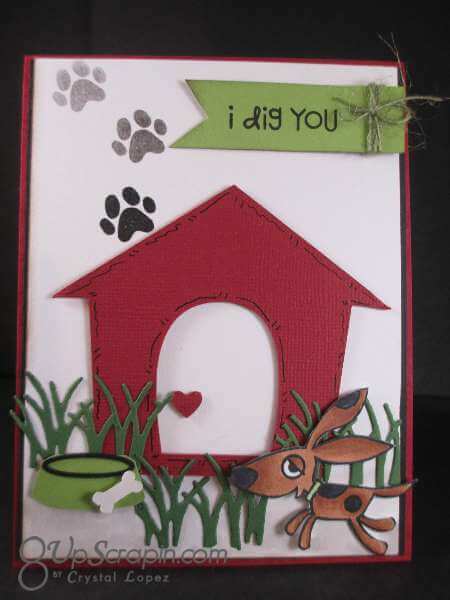 Thanks for stopping by hope ,I hope you come back so ,I would love to share more inspiration .